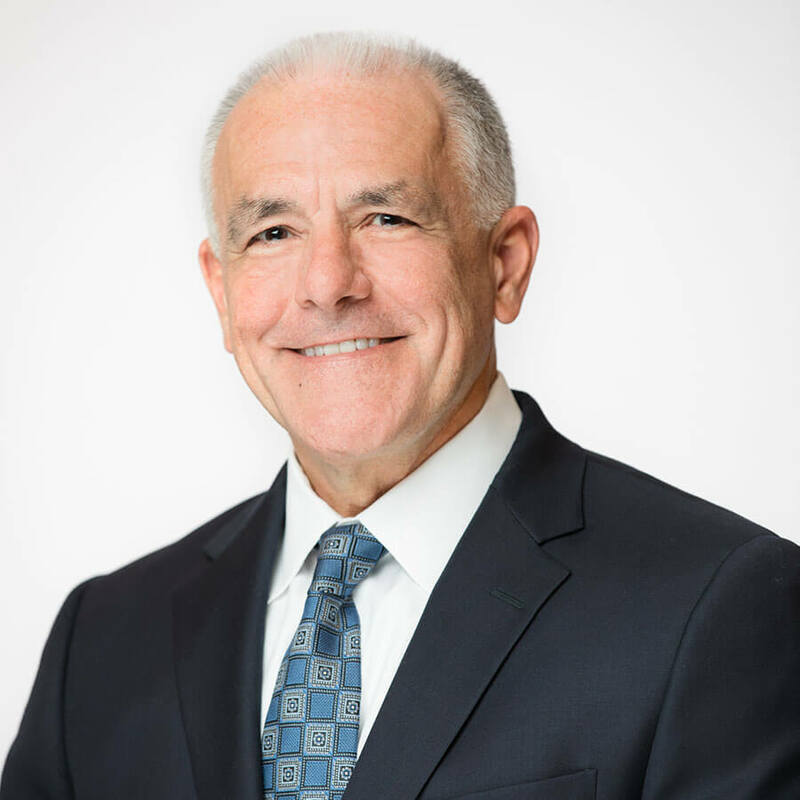 In his inaugural blog post, Jeskell's new Vice President of Strategic Initiatives Tony Celeste opines on FITARA, the MGT Act, and more. A few months ago, Jeskell brought me on to help the company transform the business and scale to the next level. I’m extremely excited about the opportunities for Jeskell and federal IT in the months ahead. Through my 30-plus years in primarily federal sales and engineering leadership roles for IT vendors, I was well acquainted with Jeskell’s reputation as a highly respected systems integrator with a customer driven company culture and great people. Looking ahead, one of the biggest challenges faced by federal agencies is meeting stringent requirements to increase efficiency and reduce costs specified by the Federal IT Acquisition Reform Act, or FITARA. Meanwhile, CIOs will still need to modernize their infrastructures, and some will seek working capital funds to be approved by Congress under the Modernizing Government Technology (MGT) Act. We’ll likely see FITARA and the MGT Act coming together as the agencies that receive the best FITARA scorecards will be better positioned to receive MGT funds. Working with a trusted advisor like Jeskell can help navigate these changes. We’ve been working with federal agencies for 25-plus years delivering integration services, disaster recovery, software-defined data centers, cybersecurity, big data analytics, cloud, and other solutions. We have close partnerships with leading IT vendors, such as Dell EMC, which offer a broad portfolio of solutions across storage, servers, converged and hyper-converged infrastructures, and software. We work closely with our clients to link technology projects to the outcomes and missions of their agencies. Unlike some vendors, “faster and cheaper” are only part of the equation here at Jeskell—one of the things we do extremely well is imparting knowledge and insights to help our clients evaluate and choose solutions and strategies that will empower their infrastructures. Jeskell’s unique lineage gives us a deep understanding of legacy IT environments that—coupled with our experience in emerging technologies—enables our clients to seamlessly and quickly modernize and digitally transform their organizations. I encourage you to give us a call at 1-877-JESKELL or contact us via the link below. I’m confident you’ll find that we have the deep experience, expertise and resources to help you build a significantly more agile, innovative, and secure IT infrastructure that will be less complex, easier to manage, and integral to enabling your agency’s mission and outcomes.